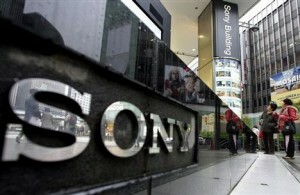 Sony Ericsson announced today that Sony will buy out the remainder of the company to own it for $1.475 Billion. Sony says this move was necessary for a better product implementation and integration of Sony Ericsson with Sony’s devices and services. Sony Ericsson has been largely unsuccessful in the smart phone market even when their share rose to 3 to 5 percent in 2010. Sony Ericsson however is tight lipped about their Android-based Xperia Play phone and simply said that it was meeting expectations. Sony is planning to offer laptops and smartphones that seamlessly connect with each other. Sony also notes that the buyout will give Sony ownership of “strategic” IP relating to wireless handset technology.The decision-making bodies of both companies have approved the transaction, which is set to close in January 2012.